Two years ago the state of California made it illegal to use cell phones while driving, but new statistics show few of us seem to care. It's not for lacking of effort by the California Highway Patrol. It reports writing half a million tickets since 2008. One of the problems could be the lack of punishment. A first offense gets you a $20 ticket. That only jumps to $50 for every additional time you get caught. Compare that to the $271 you have to shell out if you are caught in the car pool lane. 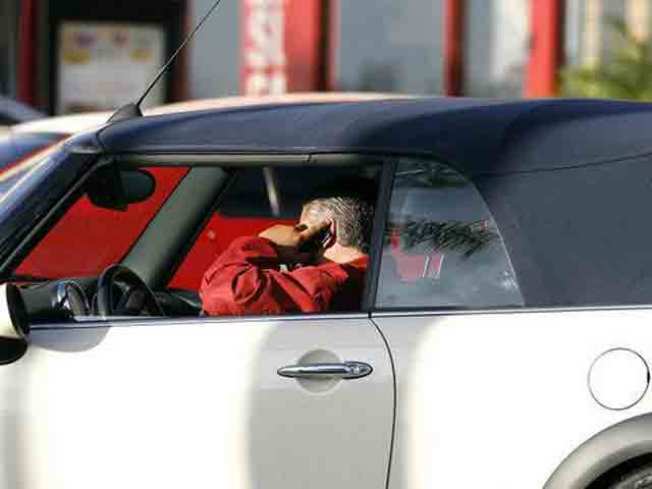 The CHP says cell phones are still the number one factor contributing to crashes. Since the law took effect there have been more than 1,200 collisions, 16 fatalities, and more than 850 people injured here in California where a cell phone was at least partly to blame. The National Safety Council reports 28-percent of traffic crashes happen because people are using cell phones while driving. The fix is easy. You can buy a hands-free device. They are about $15 on Ebay.